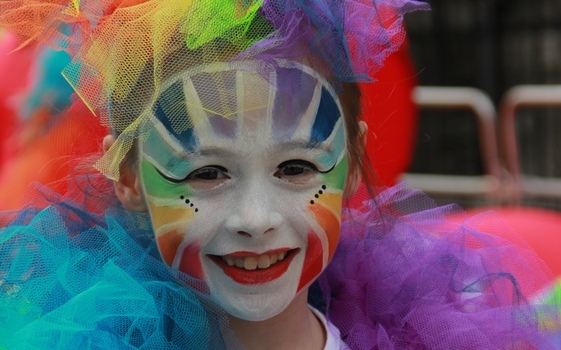 Artastic create large scale spectacle parades and street theatre for both national and community festivals. Artastic are annually commissioned to create a large scale street spectacle for our national St Patricks festival in Dublin, as well for the international Rose of Tralee festival. Artastic also work with a host of local communities and youth art groups to create local street theatre work in local urban landscapes. Artastic also tour their new work each year to many of national art festivals in Ireland. Artastic have very experienced artist who can tailor our service to your needs. Artastic become known as the group to call in Ireland when you are looking to create a spectacular show on your streets or at your event. Our combined experience can offer a comprehensive consultancy and facilitation service. We tailor our parade package to suit your individualised parade ideas, or spectacle theme. We offer assurance of quality in all our work. We offer the assurance of quality across all of our services to all our clients, from public or corporate commissions to national festival or community arts groups. Artastic can promise we will give your event the attention it deserves. Take some time to browse through our website or feel free to call us to see how we can help. Creating bespoke costumes, props, puppets for site specific events. Providing a complete range of carnival art workshops. Directing Street Theatre and Spectacle Projects. Hiring of carnival costume, puppets or floats for event. Providing professional stilt walkers and street performers. Hiring of mobile sound systems. However, if you feel there is something specific you may need for your event, please feel free to contact us, to see if we can help you realise your ideas. Please click to visit our gallery for Street Spectacle and parade ideas. 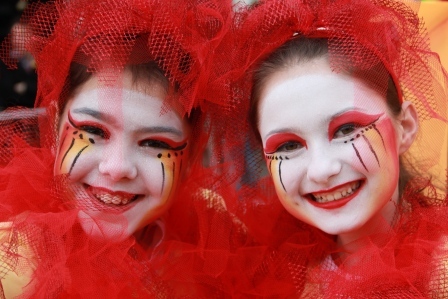 Artastic is a street spectacle, entertainment and arts education organisation, that has made a significant impact on the cultural life of communities throughout Ireland. Browse our website to see how we may give your festival or event the attention it deserves.